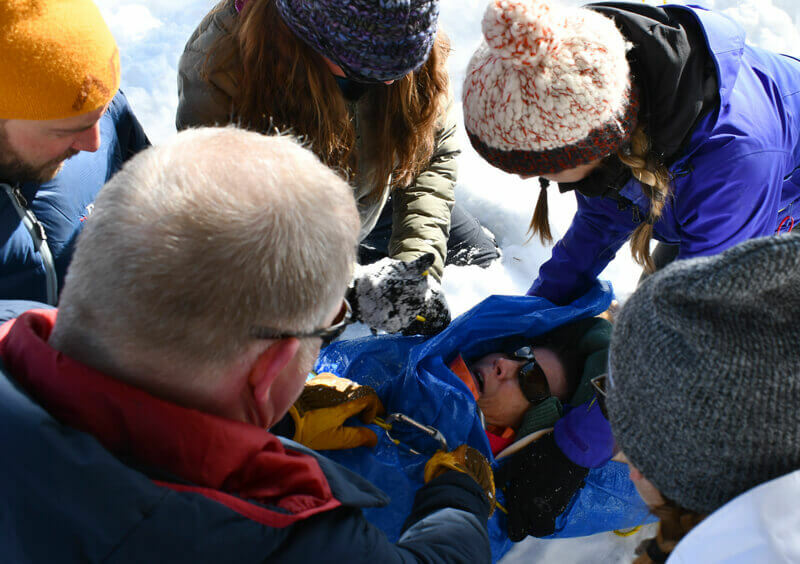 Advanced level intensive and hands-on training taught by leaders in Wilderness Medicine including, Howard J. Donner, MD, Eric Weiss, MD, FACEP and Sheryl Olson, RN/BSN. 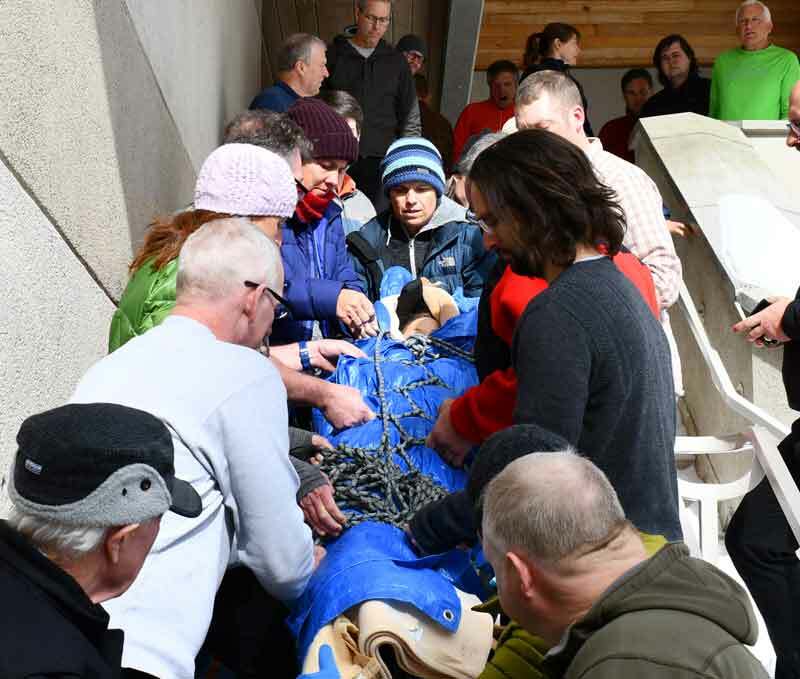 Students will learn practical techniques and practice them in mock scenarios. Successful completion of course leads to AWEP Certification®. 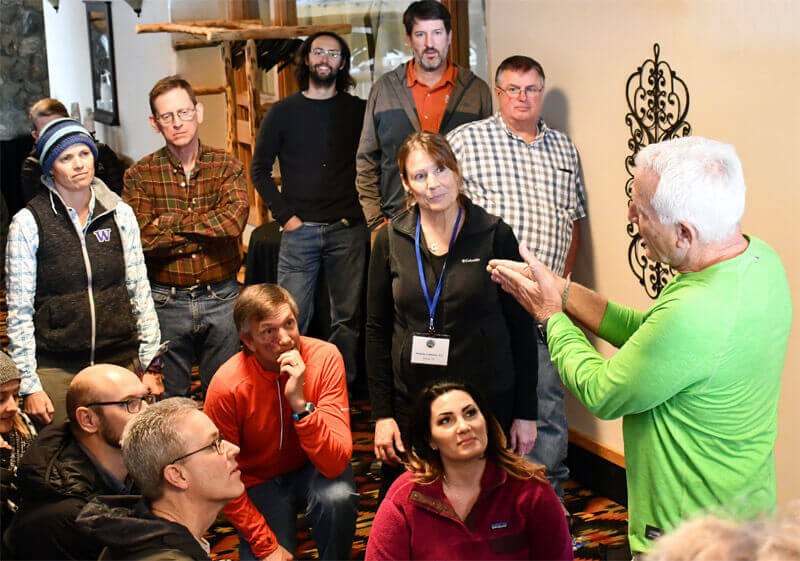 The AWEP Certification® Course is scheduled so that students will be able to attend all plenary sessions at the National Conference on Wilderness Medicine. Note: To register for AWEP, you must be registered for the main conference. 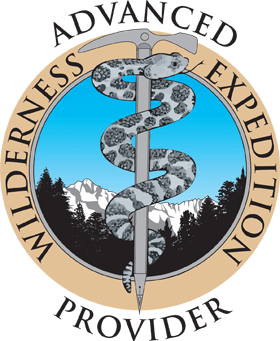 Initial (primary) patient assessment with wilderness approach to the "A, B,Cs"